Samford University’s new Christian ministry degree program has announced a new faculty member, J. D. Payne, who will begin his work at Samford in August 2018. 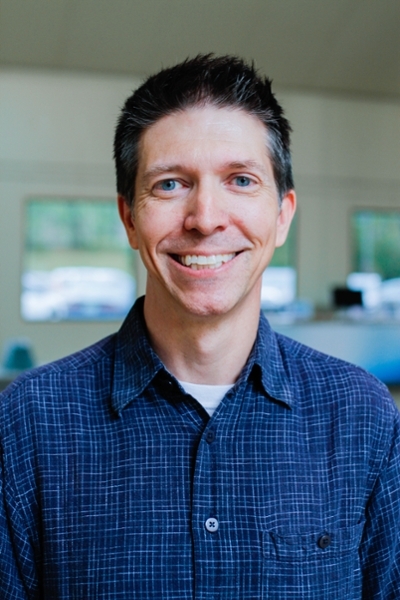 Payne comes to Samford from The Church at Brook Hills in Birmingham, Alabama, having served there since 2012 as the pastor of church multiplication and, most recently, as the interim global disciple-making pastor. Scott Guffin, executive director of Samford’s Christian ministry program, noted that Payne’s addition to Samford’s faculty is a deeply significant development in the direction of the program. Payne expressed his enthusiasm for the missions focus of the new Christian ministry program. Prior to coming to Birmingham, he served for 10 years as associate professor of church planting and evangelism at The Southern Baptist Theological Seminary, Louisville, Kentucky. For nine of those years, he was also a national missionary with the Southern Baptist Convention’s North American Mission Board and directed the Center for North American Missions and Church Planting. Payne has also taught at Bible colleges and seminaries, including Southeastern Baptist Theological Seminary and Beeson Divinity School, and he has been a pastor and served with church planting teams in Kentucky and Indiana. The author of 13 books on missions, evangelism and church planting, as well as numerous articles in both popular and academic periodicals, Payne is a well-recognized voice in the world of evangelical missions today, according to Guffin. Payne is active in the Evangelical Missiological Society, where he served as regional vice president for the southeast and executive Vice president for administration. As a member of the Great Commission Research Network, he served for several years as the book review editor for the Great Commission Research Journal. He regularly blogs at www.jdpayne.org and hosts the podcast "Strike the Match." Payne, who is a native of Kentucky, holds a Bachelor of Arts in sociology from the University of Kentucky and received Master of Divinity and Doctor of Philosophy degrees from The Southern Baptist Theological Seminary. His wife, Sarah, is a physician at Christ's Health Center in Birmingham. They have three children: Hannah, Rachel, and Joel.